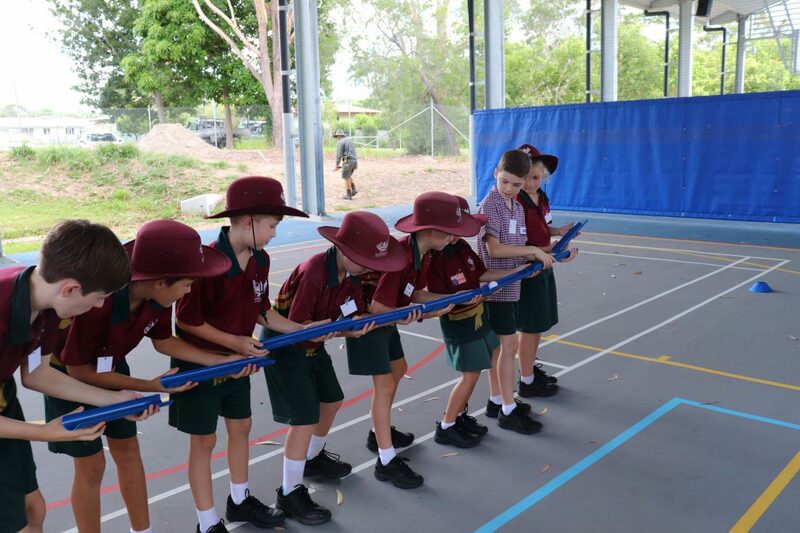 Year 4 students had a wonderful start to their new year by taking part in a variety of fun activities. 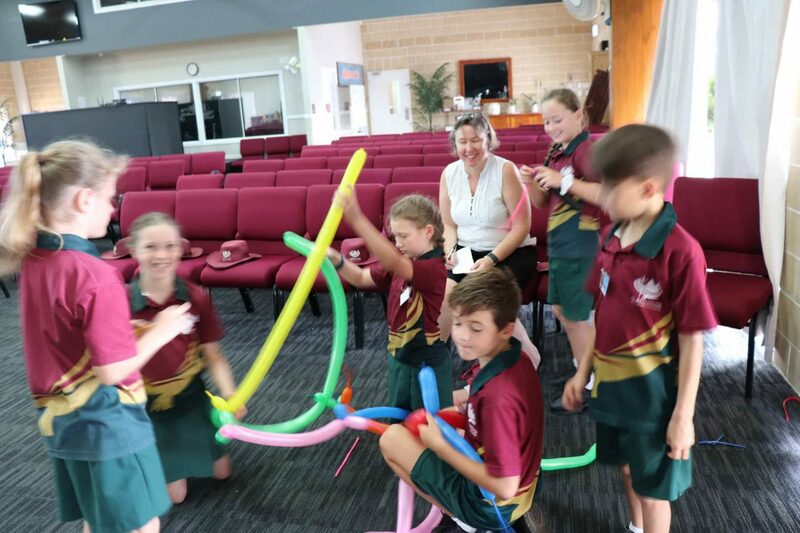 These were organised as a means for teachers to get to know our students better, as well as for students to build relationships with one another. 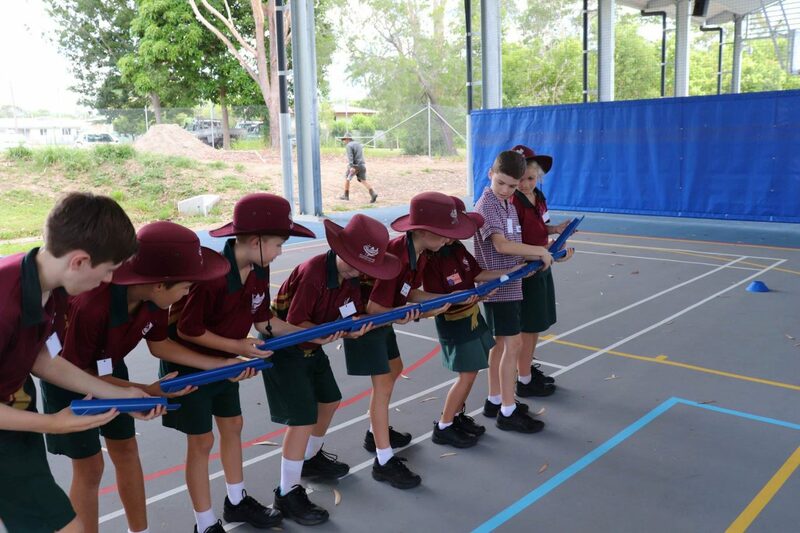 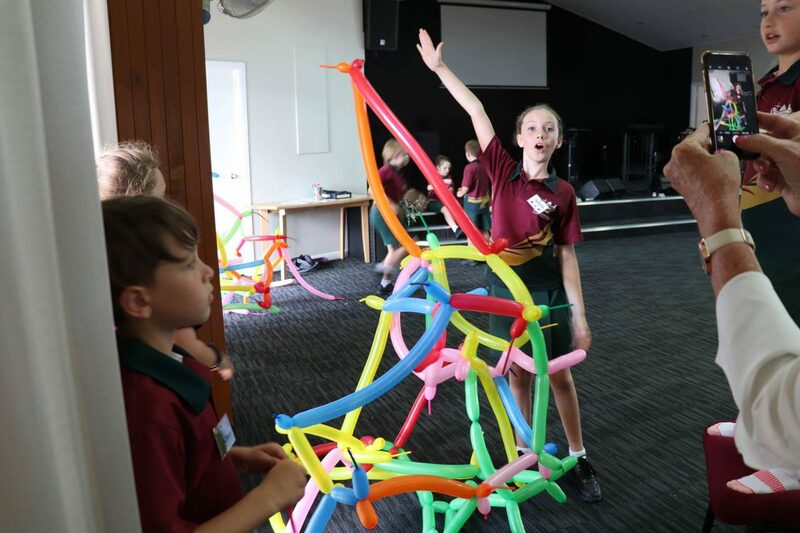 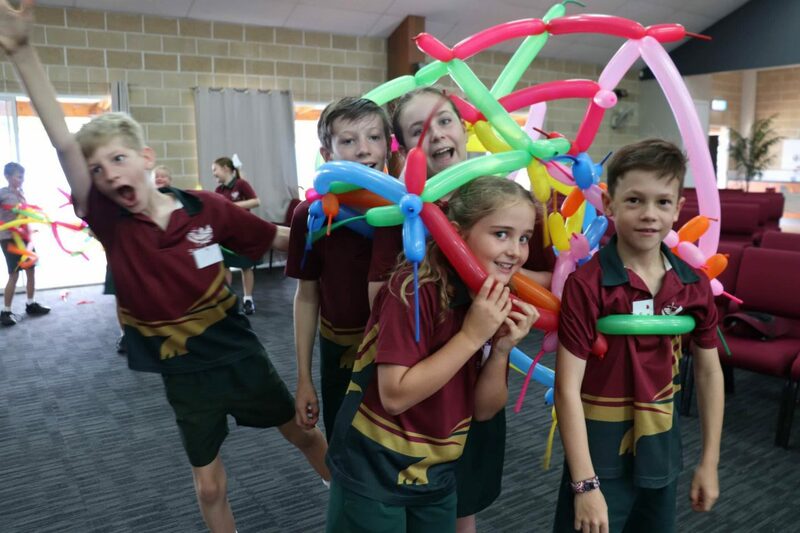 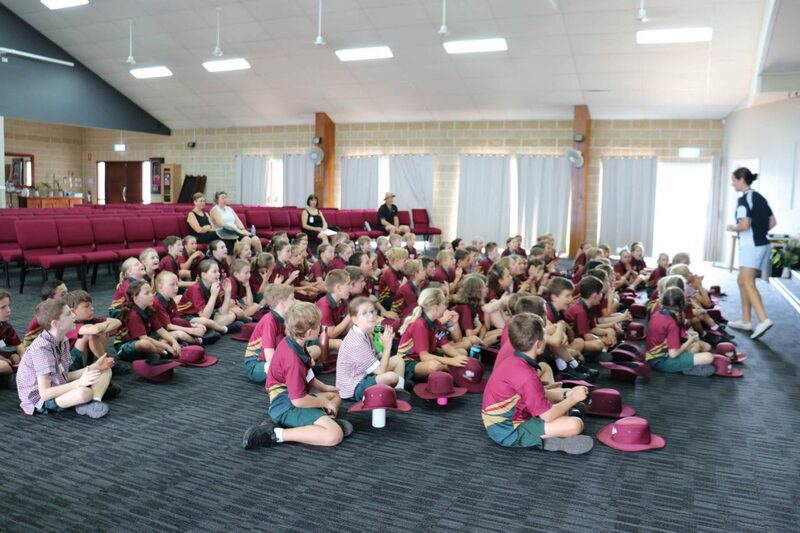 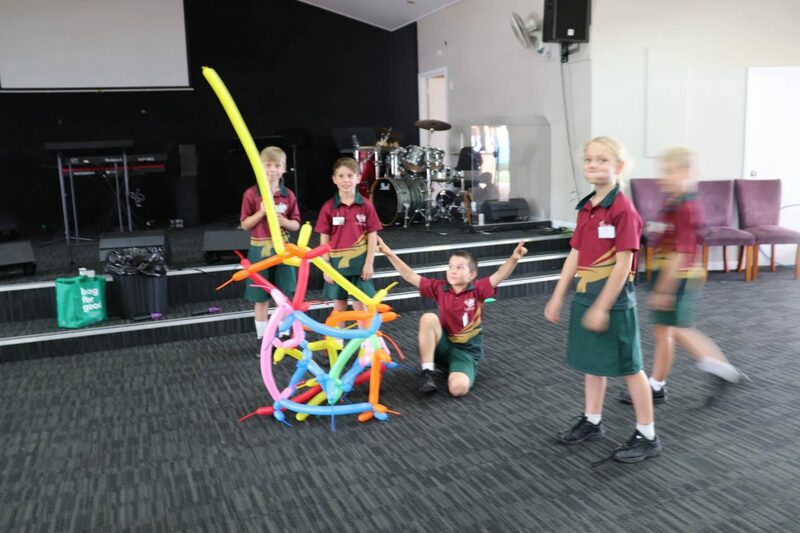 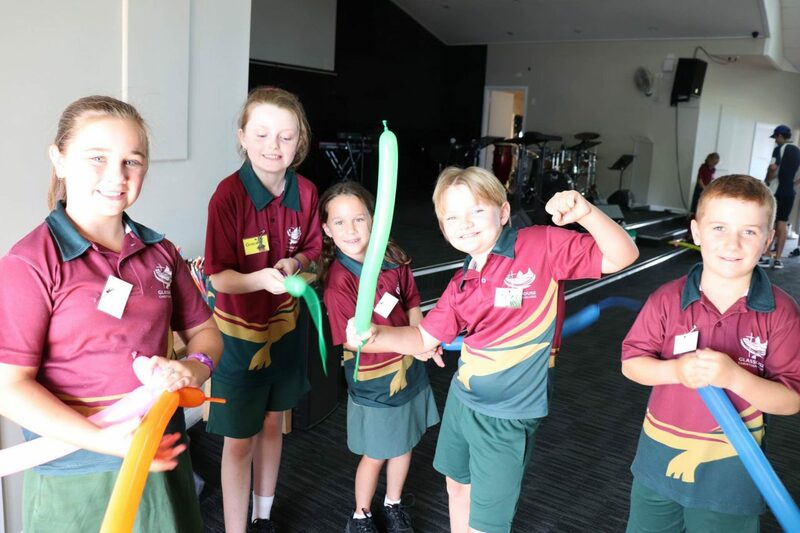 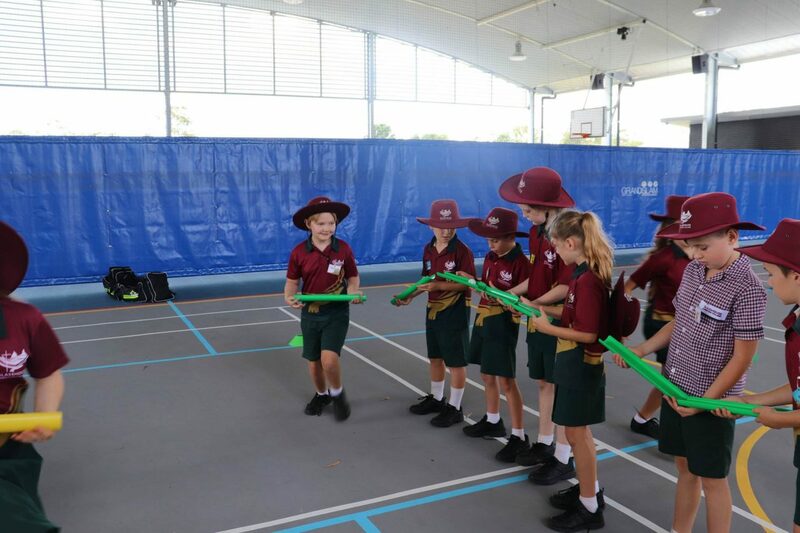 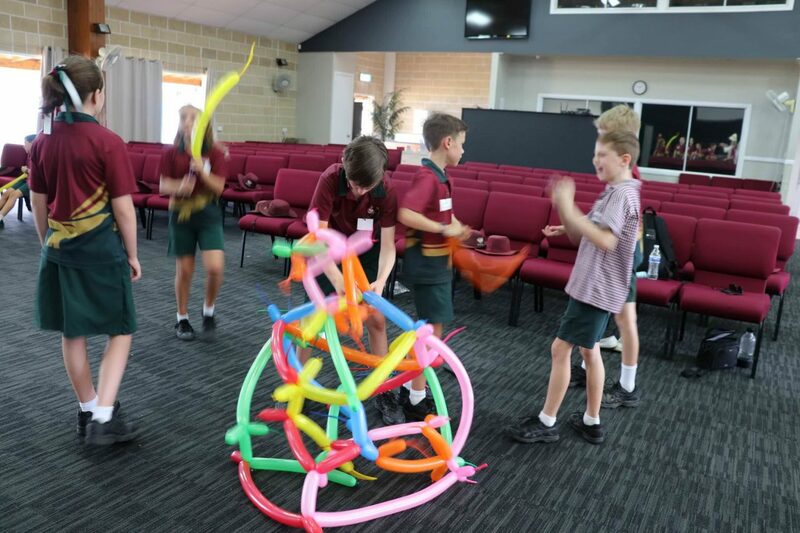 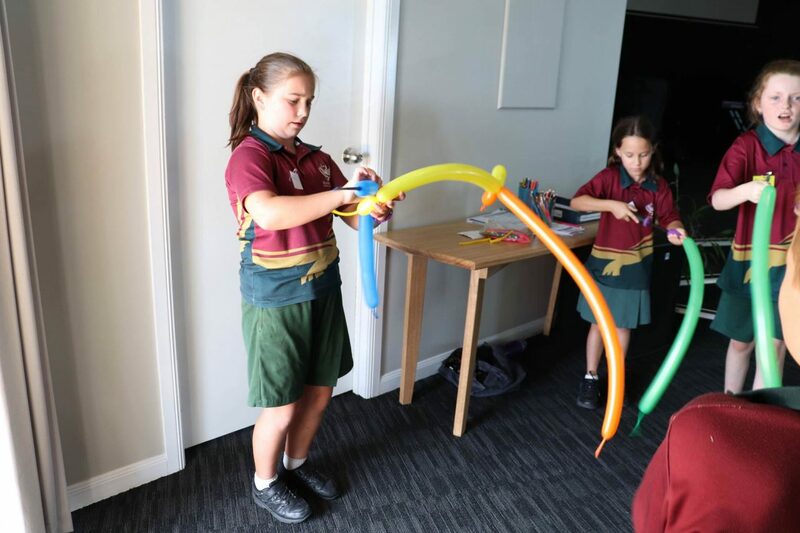 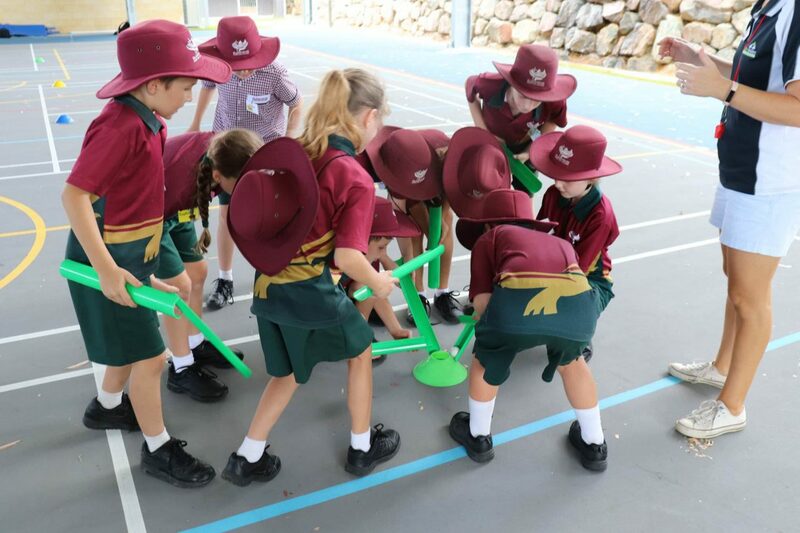 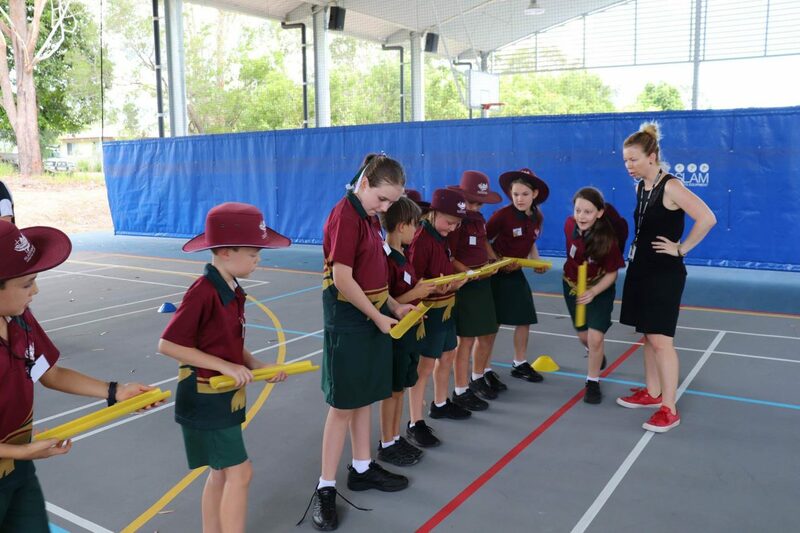 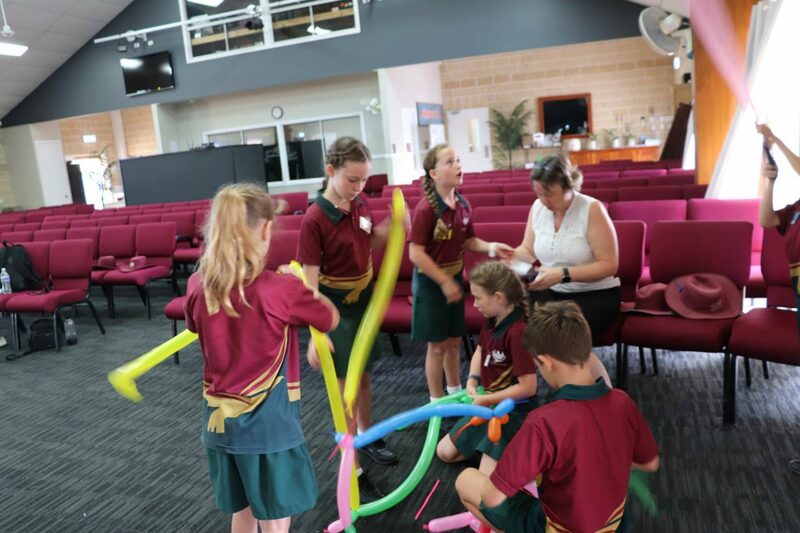 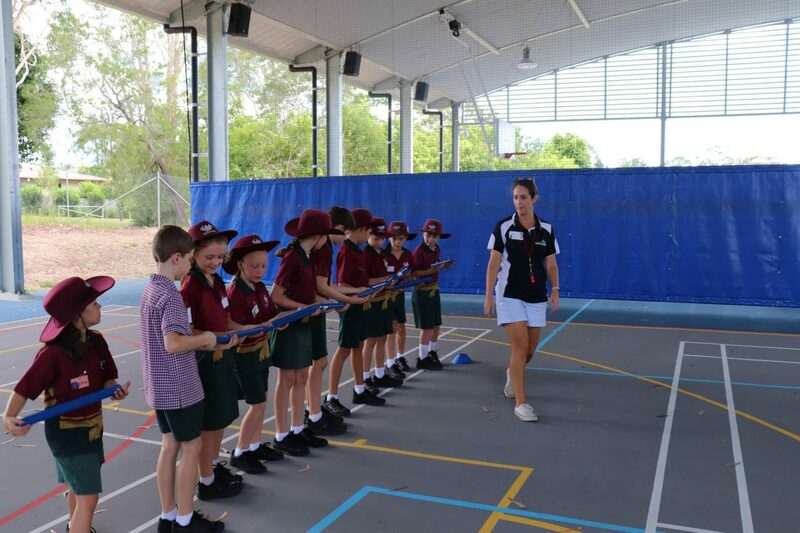 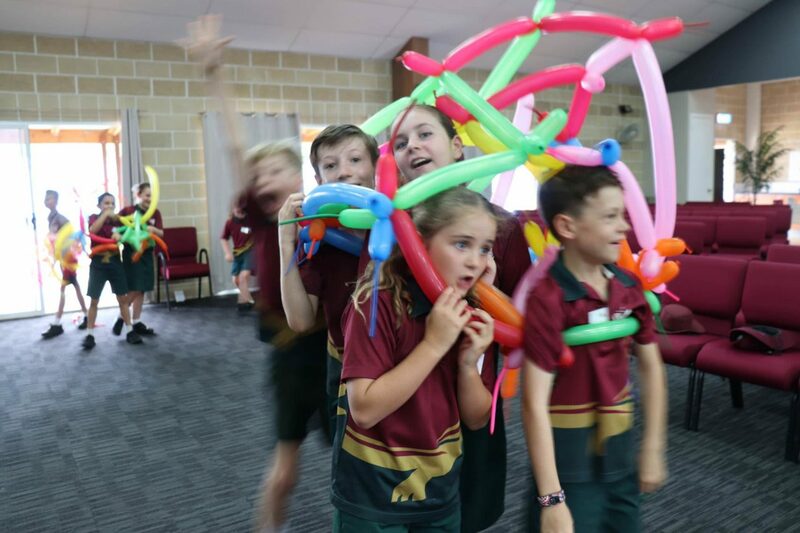 Our first incursion was presented by Character Builders and was a full day of challenging activities that focused on developing students’ creativity, persistence, problem-solving and social skills. 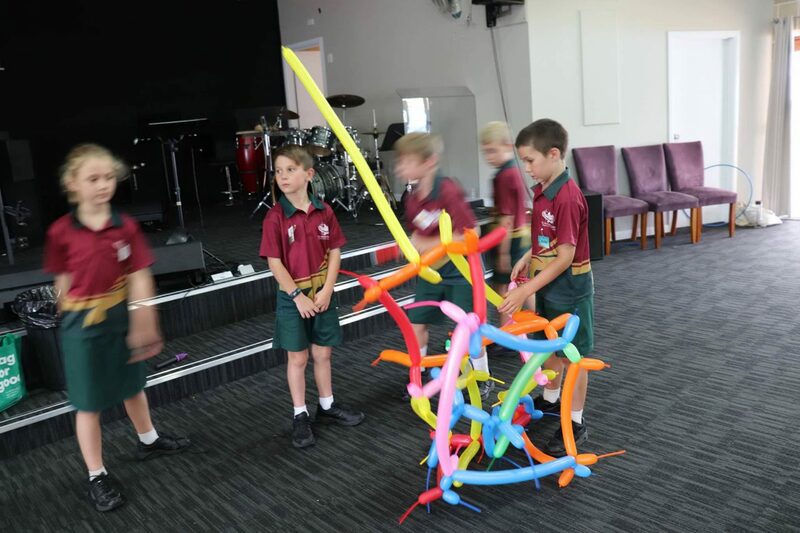 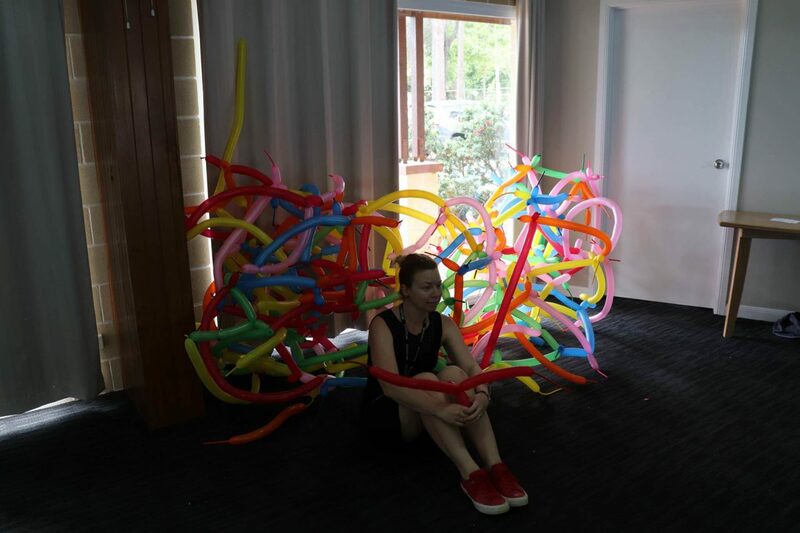 These activities included making the tallest balloon tower, working as a team to get the most balls in a hoop (extra points for encouraging your team mates!) 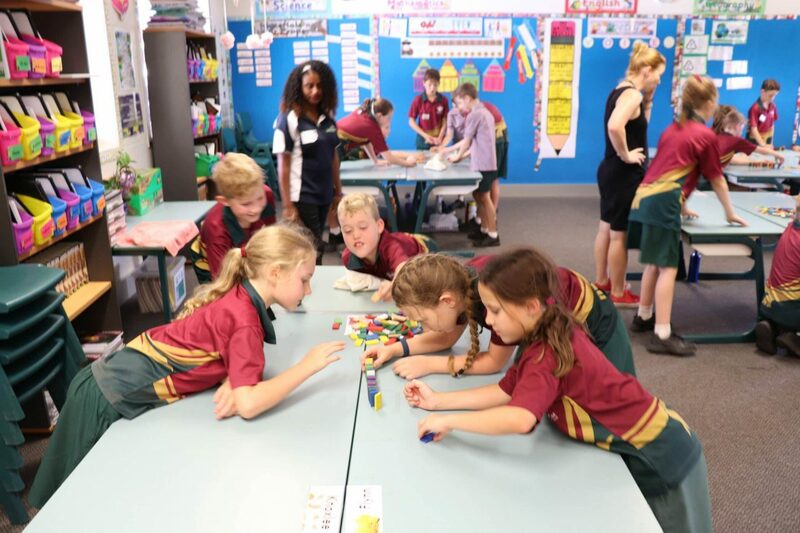 and playing “Minute to Win it” using 100 dominoes. 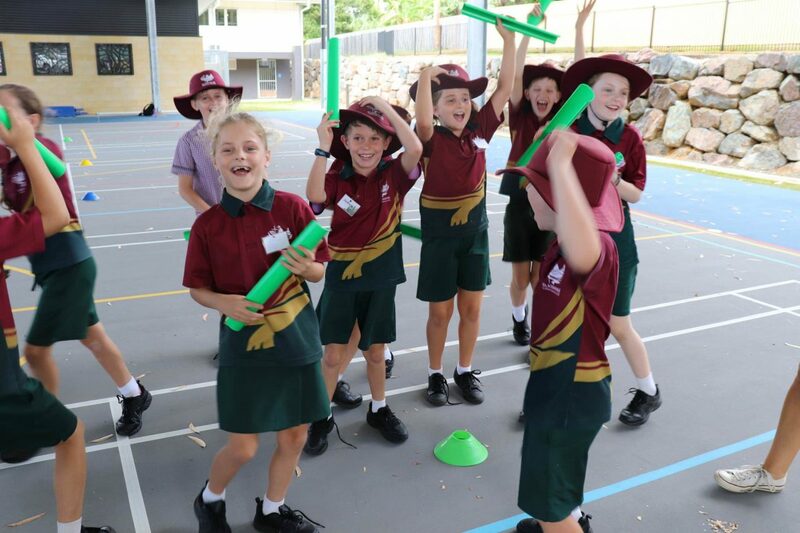 We ended the week with a visit to the Beerwah pool where we played pool games and enjoyed the challenge of the inflatables. 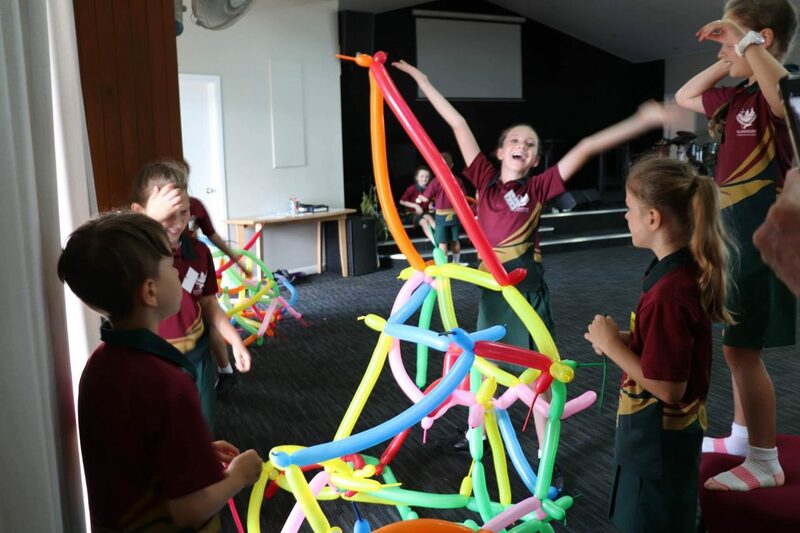 This was followed by a pizza party and ice creams! 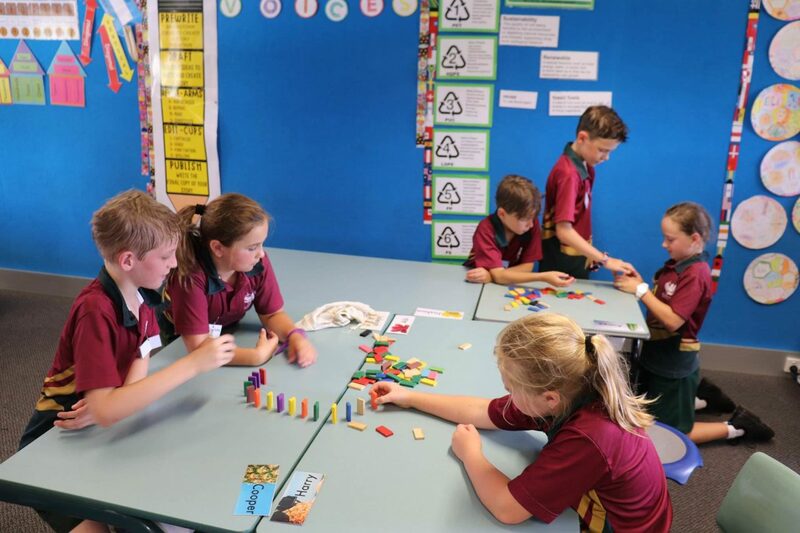 We know this will be the beginning of an amazing year together where we grow and develop through hard work, perseverance and team work. 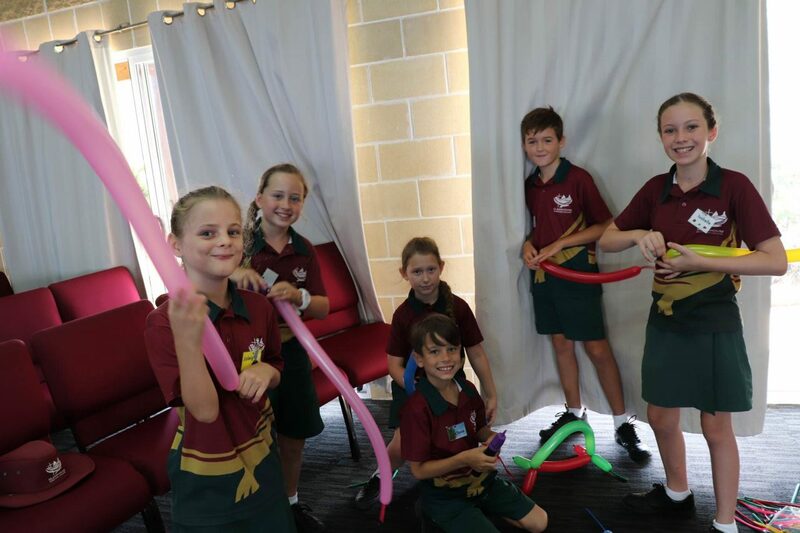 This entry was posted in Primary School News and tagged Significant 72, Year 4 on February 7, 2019 by sandy.